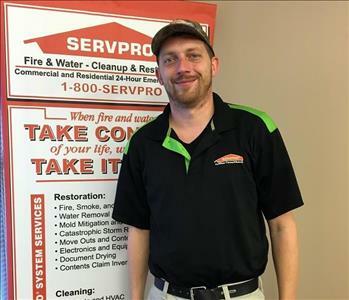 Paul has been a part of our team for over 10 years. 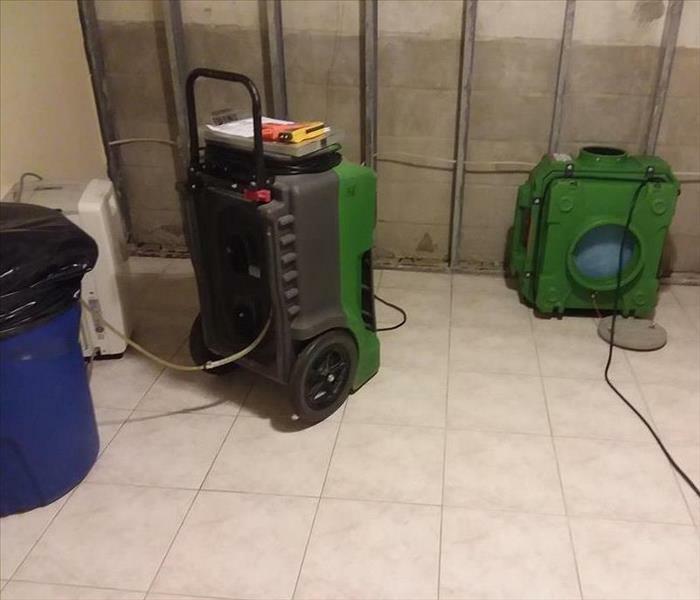 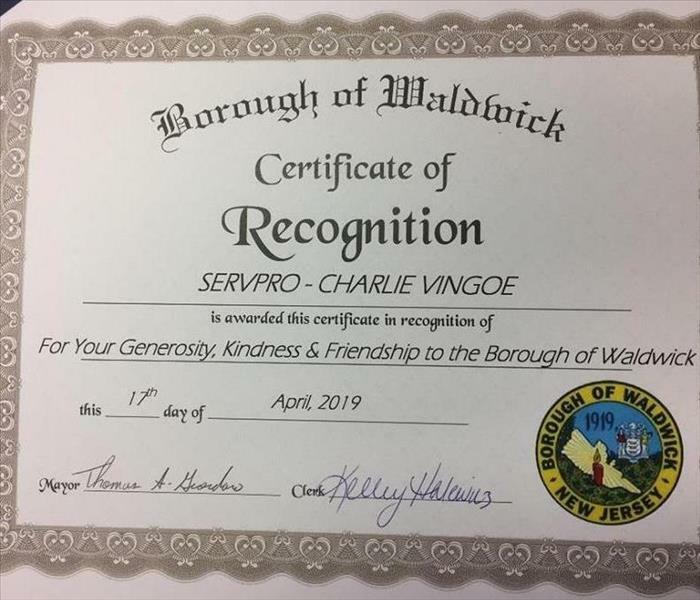 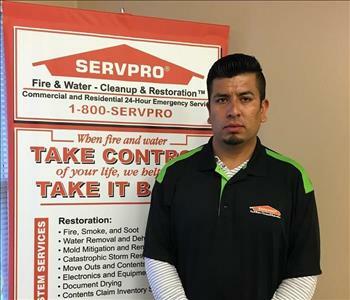 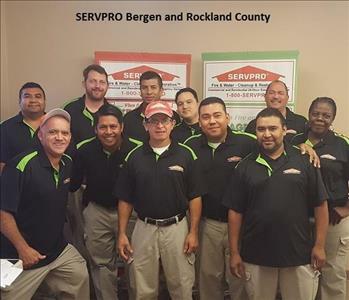 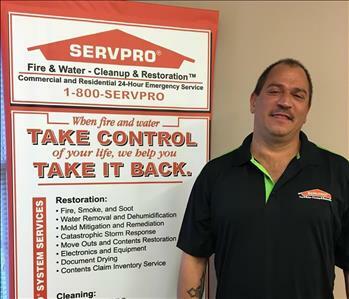 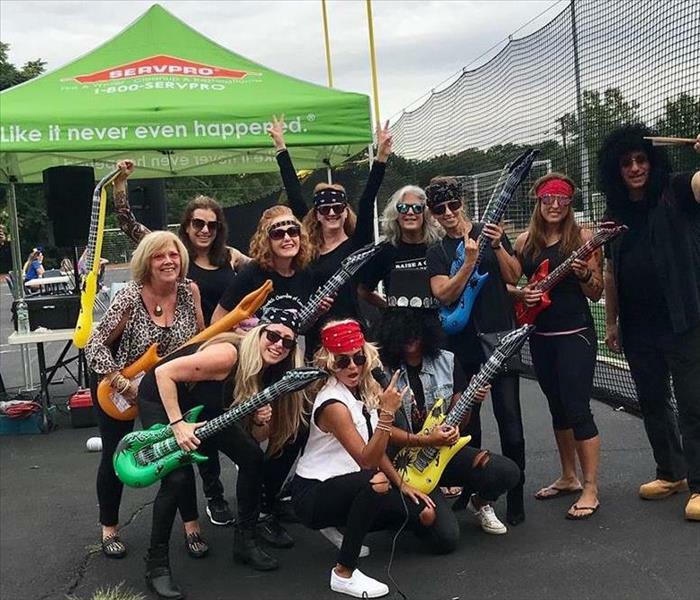 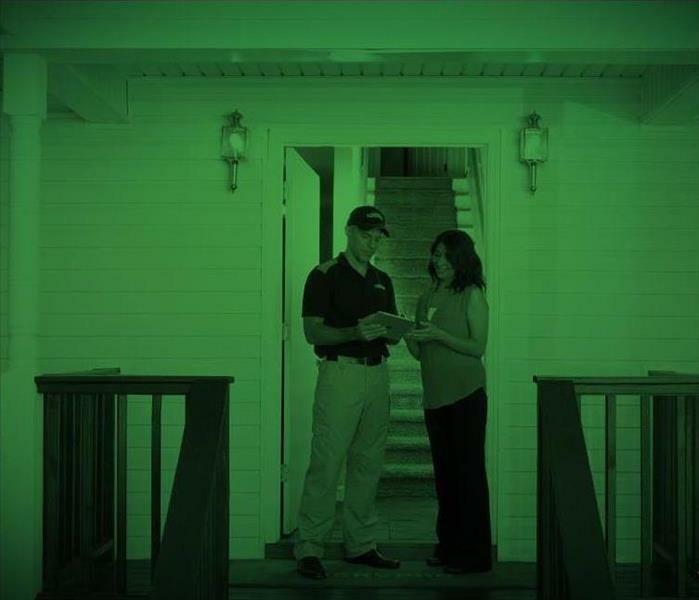 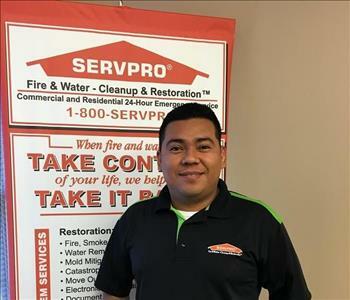 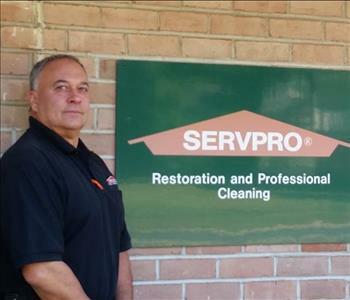 He brings many years of construction and remediation experience to SERVPRO. 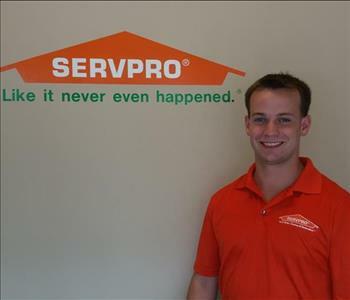 His background in construction and customer service have made him into an expert in project management. 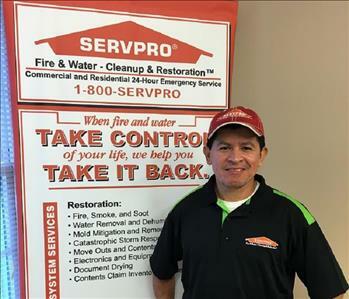 Paul is IICRC certified in the following areas: SRT-Fire and Smoke Damage, WRT-Water Damage and ASD-Applied Structural Drying.